Delores Olive Sheppard Liston, 85, of Kansas City, Kansas, died Sunday, July 15, 2018, at the home. She was born in Turner, Kansas, and graduated from Turner High School. She married Warren T. Liston in June 1952, six weeks after their first meeting, and recently celebrated their 66th wedding anniversary. 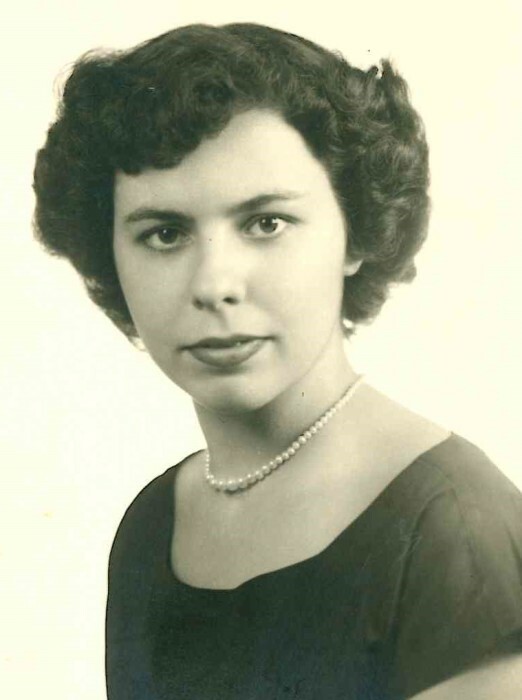 Delores excelled in art and needlework and loved music and before her marriage worked at Jenkins Music Company. Her long and varied work career included the Marine Corps Finance Center, the Fort Leavenworth Post Exchange, the Kansas City, Kansas, Public Library, Bethany Hospital. She retired as everyone's favorite Walmart greeter in Bonner Springs, Kansas. She was a long-time member of the Piper Board of Education, retiring as a vice president. She was a true Proverbs 31 woman, vivacious, kind and gracious, and took great pride in her family and home. Delores and Warren were blessed to welcome their first great-grandson and namesake, Oliver Warren Liston, in January of this year. She was preceded in death by her parents, Ether and Letha Isaacs Sheppard; her brother Gerald Sheppard, and her sisters, Faye Harding and Loreta Atchison. She is survived by her husband, Warren T. Liston, of the home; youngest brother Lynn Sheppard and wife Carol of Oskaloosa, Kansas; son Jeff Liston and wife Jan of Boise, Idaho; daughter Jennifer and husband Greg Sherwood of Olathe, Kansas; son Dan Liston of Sun Valley, Idaho; son Alan Liston of Kansas City, Kansas; son Tom and wife Jeanne of Ketchum, Idaho; grandson Nicholas Liston, his fiancée Hayleah McIntosh and great-grandson Oliver Warren Liston; and grandson Josh Liston, all of Kansas City, Kansas. Visitation 2 p.m. Saturday, July 21, 2018, at Mary Butler-Meyers Funeral Home, 6300 Parallel, Kansas City, Kansas, with services at 3 p.m. Memorial contributions to Heartland Hospice.